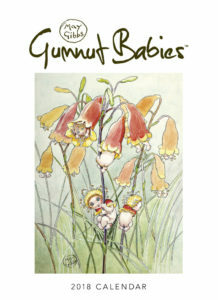 Australian Gift Ideas - Put A Gumnut Baby Under Your Tree! Struggling to find the perfect gift for your loved ones? For something unique and special, why not consider putting a classic Aussie icon under the Christmas tree. 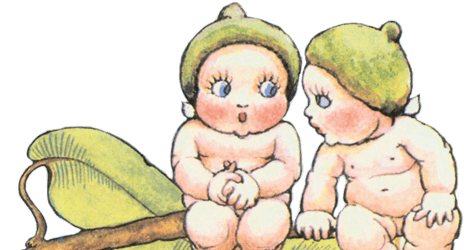 Invite an adorable Gumnut Baby into your family this year! But aren’t Gumnut Babies just for kids? No! 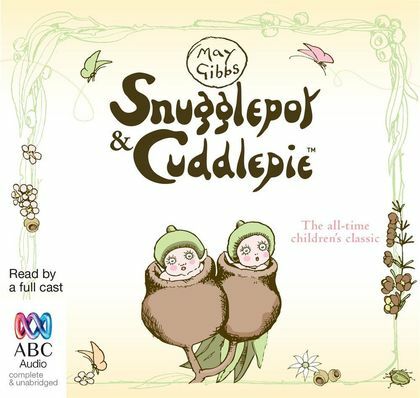 There is a range of May Gibbs-inspired Australiana goodies to suit your whole family. Before you go anywhere else, check out these iconic Australian gift ideas. 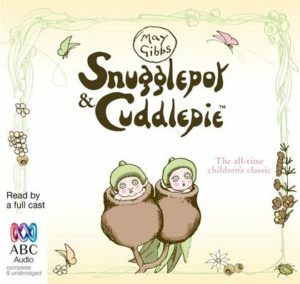 May Gibbs’ Snugglepot and Cuddlepie books have been much-loved favourites for generations of Australians. Whether you want a touch of nostalgia, or you’re looking to introduce beautiful bush adventures to a new generation, these charming gifts are sure to become household treasures. Here are just a few ideas! 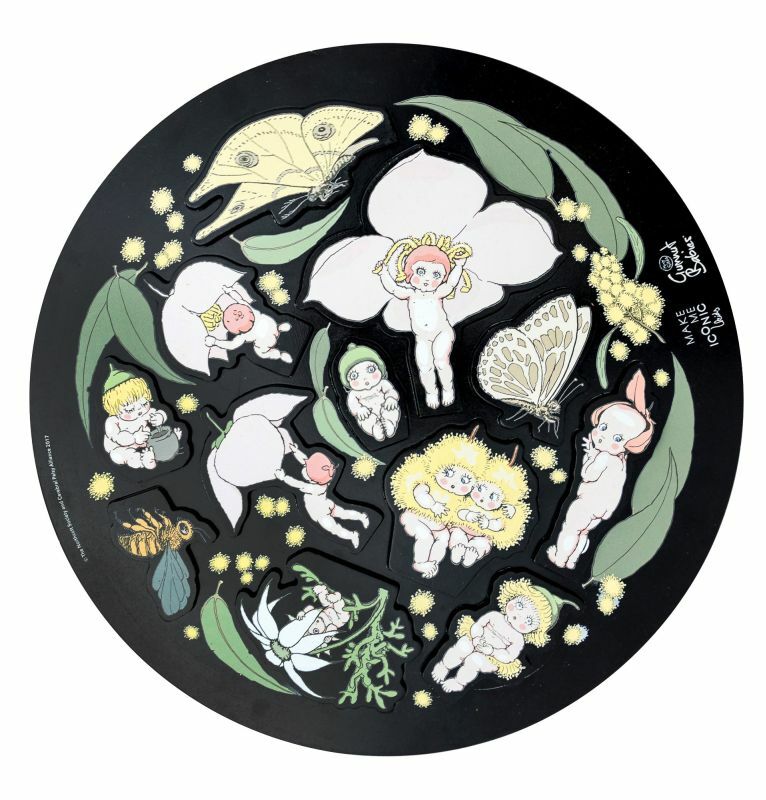 Art – Stunning Australian wall art based on May Gibbs’ inimitable designs is perfect for that friend who loves vintage chic. Snugglepot and Cuddlepie and the Gumnut Babies also look lovely adorning the wall of a nursery, making these prints perfect for anyone expecting a new arrival. Audio – Audio books make the perfect present for families who spend a lot of time on the road. If you know a mum who travels with kids, or a dad who does the school run every day, why not give the gift of storytime? 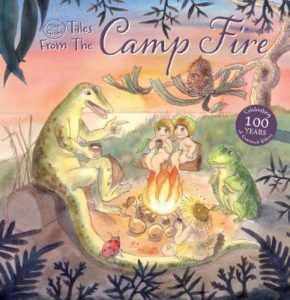 Gibbs’ bestselling title is brought to life on CD or MP3, so young children can be delighted by the adorable characters even when the family can’t sit and read together. 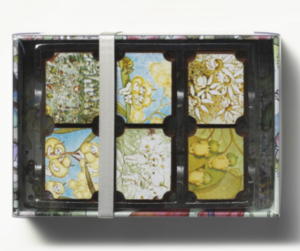 Home – The chocolate lover in your life will gobble up a May Gibbs chocolate box. Grandma and Grandpa will enjoy reminiscing over the Australiana-style imagery. Children that already adore Gumnut Babies will love seeing their favourite characters available as cute little chocolates. These boxes are also a perfect sweet treat for teachers or work colleagues! Stationery – What’s a book gift without a matching bookmark? And don’t forget the card! 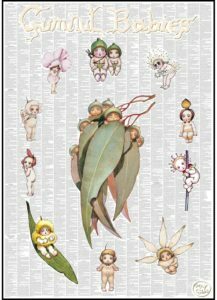 The May Gibbs stationery collection includes a gorgeous range of calendars and planners, giftcards, bookmarks, bookplates and postcards to use for correspondence or to pop in a frame. Toys and Gifts – If you’re looking for toys that will last the distance, you can’t go past wooden toys. The May Gibbs collection from Australian boutique toy maker, Make Me Iconic, includes a gorgeous giant wooden puzzle and a twisty blocks set featuring original May Gibbs illustrations. Get your iconic memorabilia now so you can put a Gumnut Baby under your tree this year!